Ali Imsirovic had an incredible performance in this year Poker Masters. 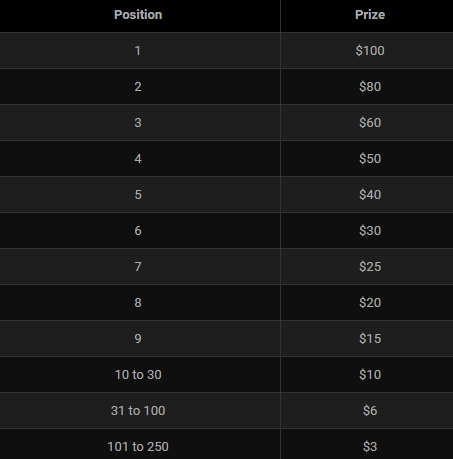 A 23-year-old professional from Vancouver managed to get to ITM in 3 out of 7 events. But what is even more impressing is that he took 2 titles and $1.288.000! He won a $25.000 buy-in no-limit hold’em on Wednesday, September the 13th. Just one day later he had another Title – $50,000 buy-in no-limit hold’em event. 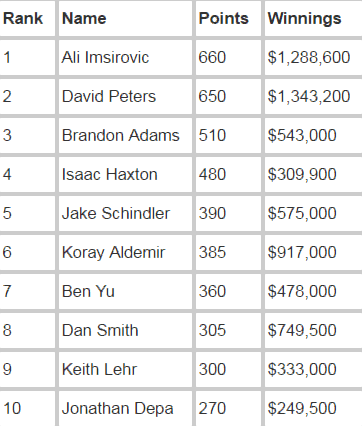 Besides these two titles, Ali Ismirovic finished in 8th position in kickoff $10,500 buy-in event. 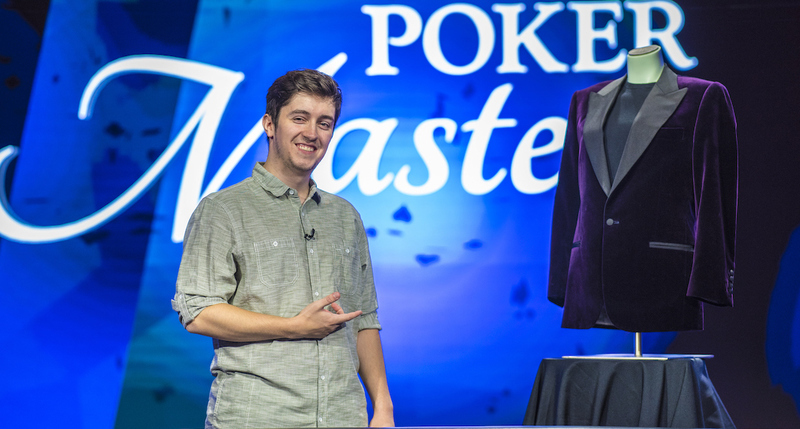 All these great results brought him Poker Masters Purple Jacket, a reward for the player of the series. As you can see, David Peters was just 10 points behind Ali. 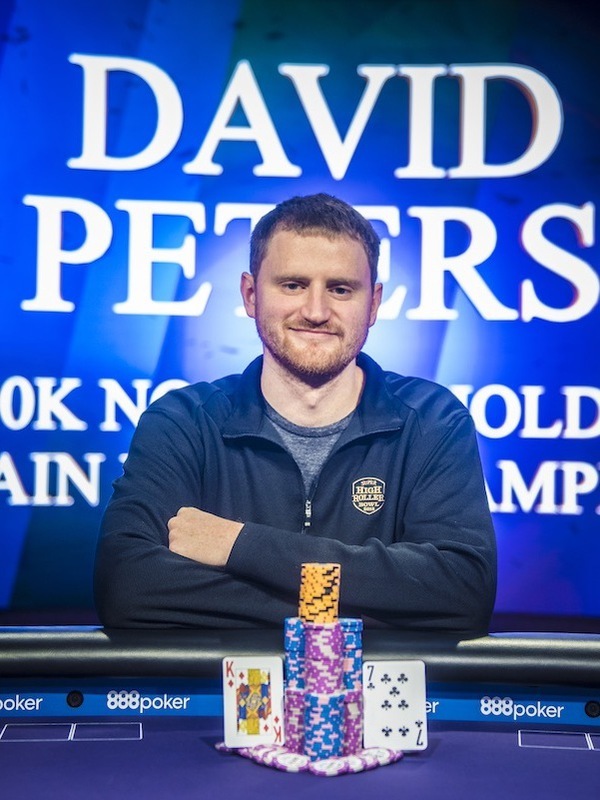 He won kickoff $10,500 buy-in no-limit hold’em event for $193,200 and $100,000 buy-in no-limit hold’em main event for $1.150.000. 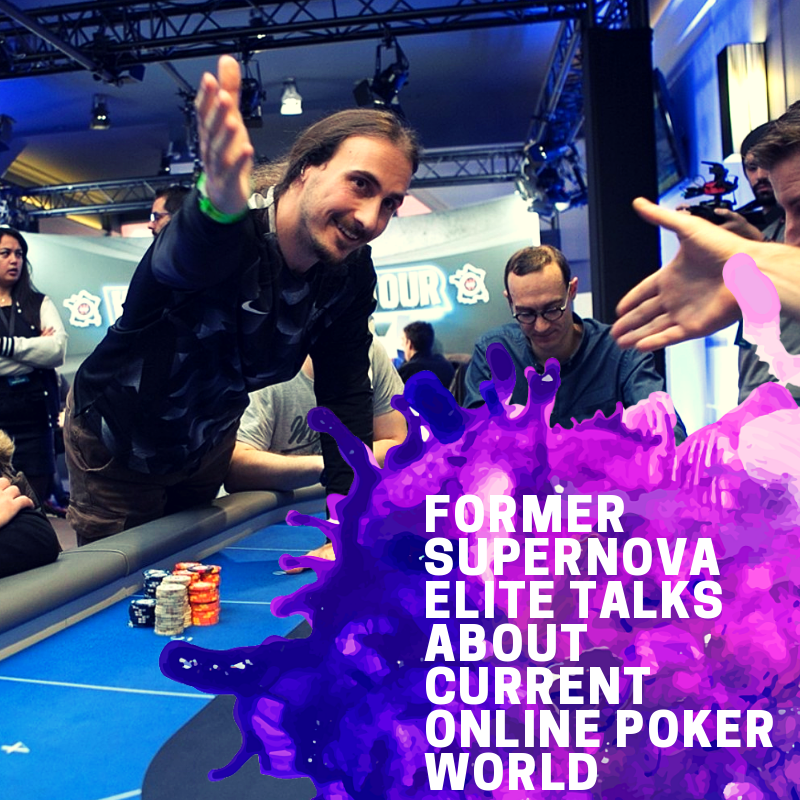 All we can say that this is an outstanding year for him, as he won 5 live tournament titles, made 18 final tables and cashing for a total $5.659.175 in 2018. 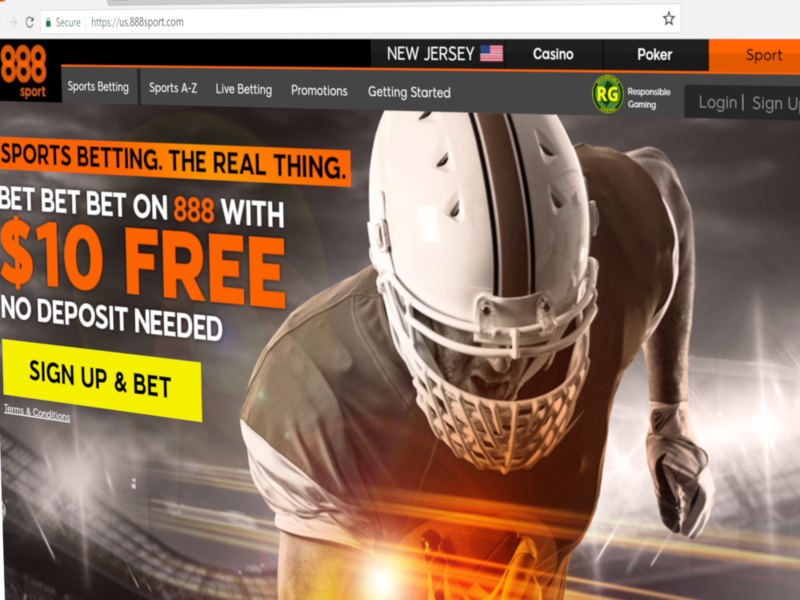 After just 6 weeks of the test period, the world’s leading online poker site PokerStars removed their latest innovation – The Unfold Poker. 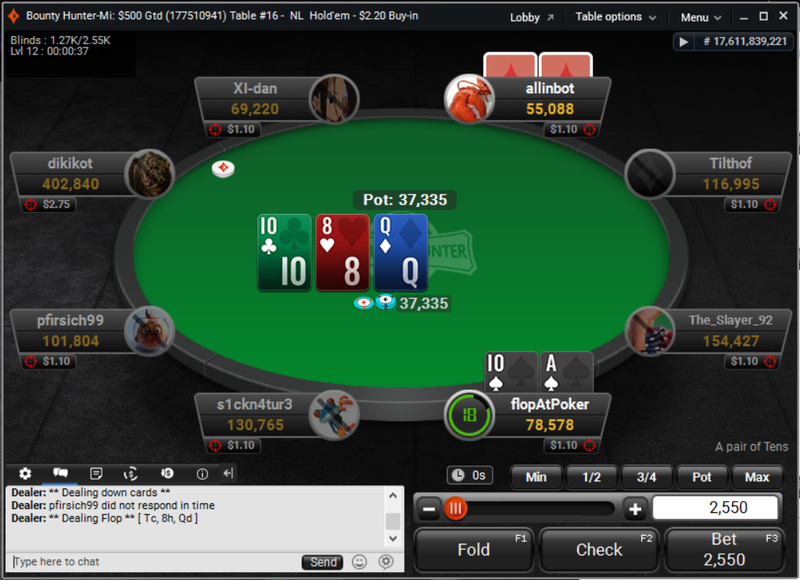 To remind you, In Unfold Poker, players can retrieve their mucked cards and get back in the game. This was something that you couldn’t find anywhere before. It first appeared in Denmark on August the 1st, then later on .UK and .EU markets. However, it never reached the New Jersey market. 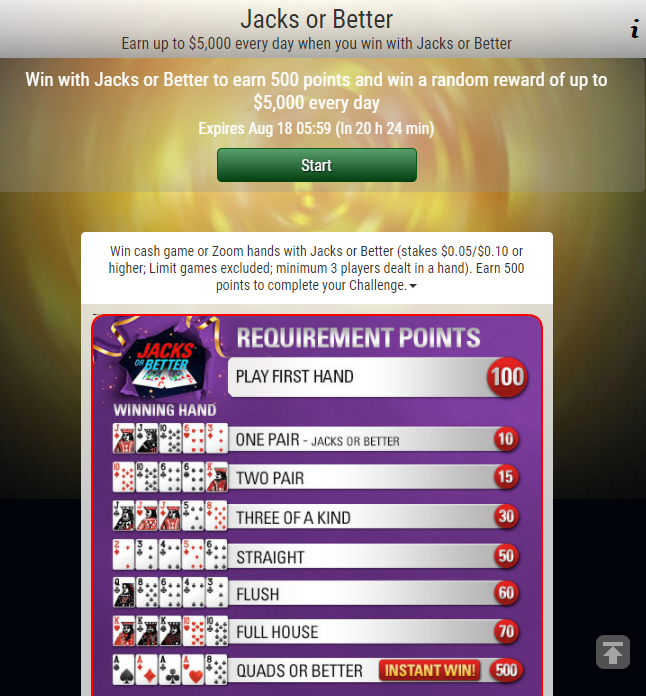 “PokerStars invests in creating and testing products and new variants of poker to suit a variety of player tastes. 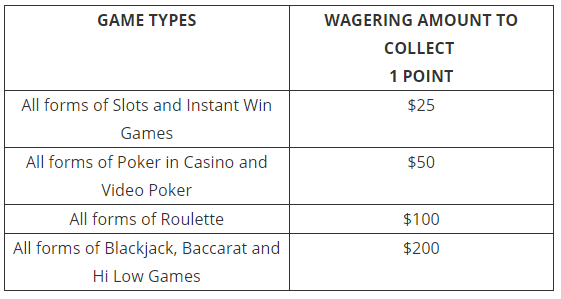 While not every new development will be a home run, we will keep trialing, listening to player feedback and analyzing engagement with our goal of continuing to offer fresh promotions, formats, and updates that enhance our players’ experience and bring more people to the game,” said Severin Rasset, Director of Poker Innovation and Operations. 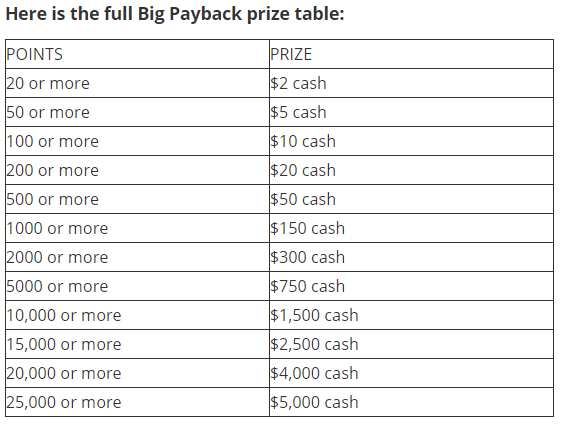 This was the 3rd cash game innovation that the biggest poker site released and removed this year. 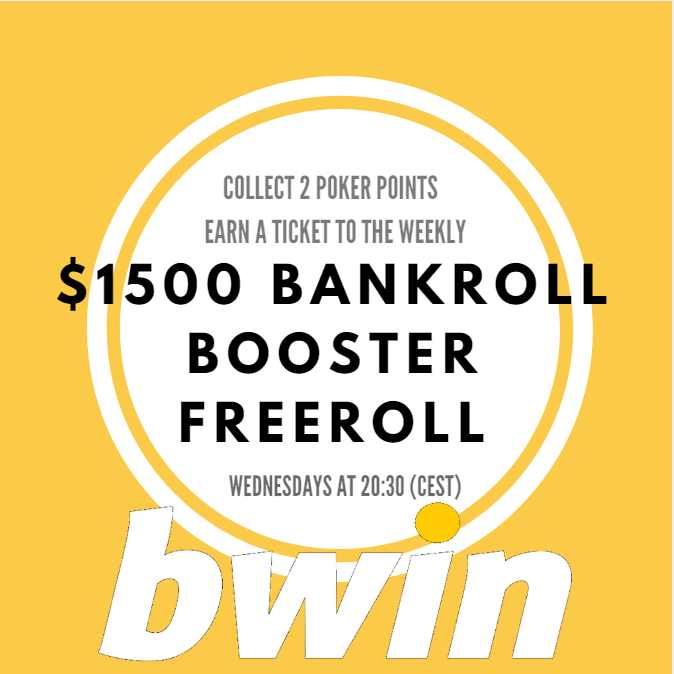 To join PokerStars and get 100% up to 600$ first deposit bonus visit our site, check out the whole offer and register!